The company, which operates KFC and Pizza Hut in China, said it opened 819 new restaurants during 2018 and plans to open up to 650 new locations this year. 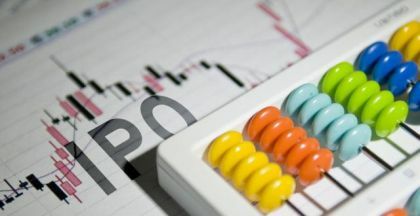 The stock of Yum China Holdings Inc. (NYSE: YUMC) jumped nearly 4 percent in after-hours trading Thursday after the licensee of KFC, Pizza Hut, and Taco Bell in China reported better-than-expected earnings for the fourth quarter. 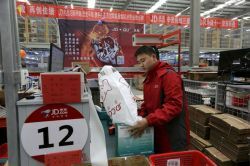 The Shanghai-based chain operator, which expanded by 819 new restaurants during 2018 to a total of 8,484 locations nationwide, said it achieved a 6 percent increase in system sales during the last quarter. 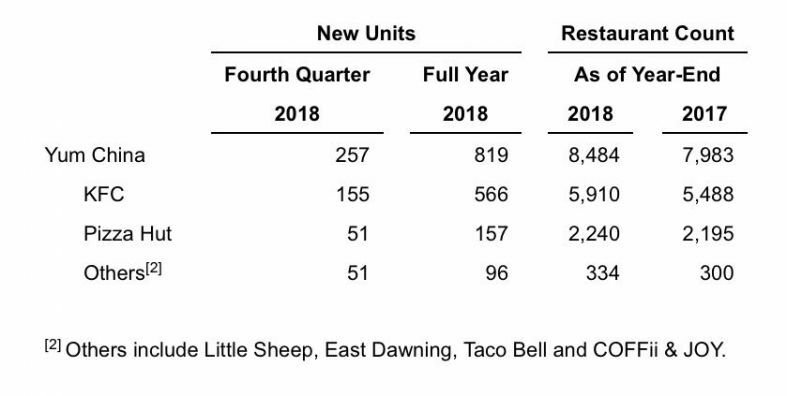 "This strong growth was led by accelerated new store openings and a robust performance at KFC, which delivered 3% same-store sales growth and 9% system sales growth during the quarter," Yum China's chief executive, Joey Wat, said in a statement after markets closed today. 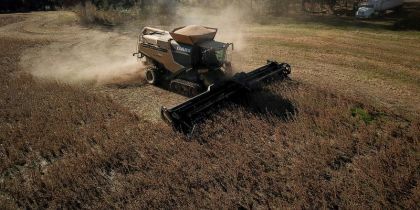 The company reported net income of $74 million for the three months through December in contrast to a net loss of $107 million a year ago. Earnings per share came to 19 cents. Revenue was $1.9 billion, a 2 percent increase year-over-year, it said. The results sent the shares in Yum China up $1.39 to to $37.84 per American depositary share in the evening. That was in addition to a gain of 56 cents on the day. 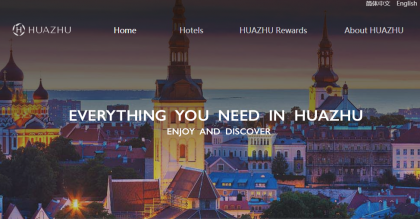 Wat added, "While the macro backdrop is relatively soft, with our resilient business model and leadership in digital and delivery, we are confident that we have the right strategy and capabilities to maintain our growth trajectory and capitalize on the long-term potential of the China market." Yum China declared a dividend of 12 cents per ADS to be paid on March 21 to stockholders of record as of Feb. 28. The company also said it has been committed to return capital to shareholders with its share repurchase program. During the fourth quarter, it has bought back 4.4 million ADSs for $145.3 million. In 2019, the restaurant operator said it seeks to open between 600 and 650 new locations. 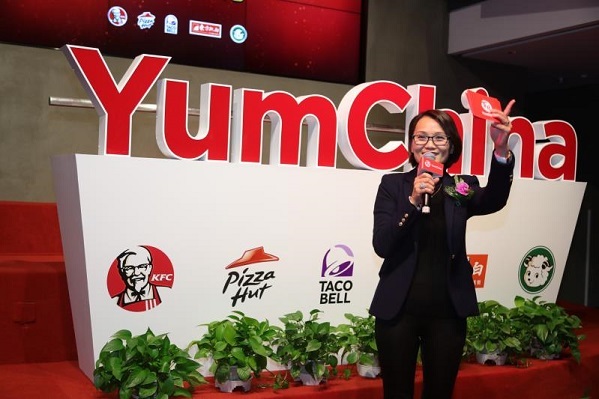 Yum China's chief financial officer, Jacky Lo, said, looking ahead, "Looking into 2019, we are well positioned to face potential market softness while recognizing the first quarter of 2019 will be a tough lap given the excellent performance during the past three Chinese New Year holidays."